The archetypal automotive commercial shows a car gliding down a road on which there’s no other traffic—a scene you’re unlikely to experience unless you do all your driving in North Dakota or some such unpopulated place. These ads seem doubly preposterous now that the shows surrounding them are increasingly given over to some semblance of “reality.” Auto dealers who wish to give their advertising some verisimilitude should consult a new report from an organization called AutoVantage on the incidence of road rage in various locales. 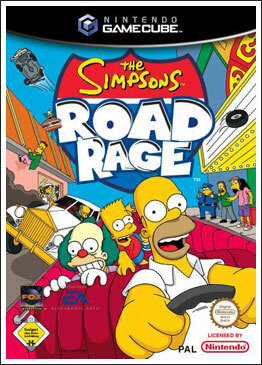 As summarized in an Associated Press item on CNN.com, the study fingered Miami as the nation’s road-rage capital, followed by Phoenix, New York, Los Angeles and Boston. The most courteous drivers were found in Minneapolis, Nashville, St. Louis, Seattle and Atlanta. We look forward to dealership ads in which Miami drivers give one another the finger while Minneapolis drivers tip their hats to each other.